【November 2017, Shanghai, China】China IoT security Summit 2017 was hold in Crowne Plaza Shanghai Noah Square on November 16 - 17, 2017. Todd Graves, Senior Vice President of Technology and Engineering, Allegion is invited as keynote speaker to have a presentation about ‘Balancing Security and Convenience in IoT Consumer Products’. 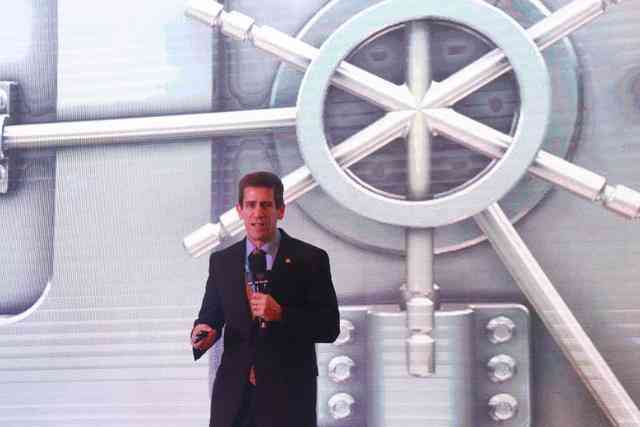 The summit brought together about 150+ the most influential experts, business leaders and researchers from Huawei, Ali Cloud, Intel, GE and other companies to analyze the IoT security market situation and the effects of China’s new version ‘Internet Security Law’, share the most popular IoT security technologies, and discuss the possible future of IoT security. The IoT is not a grab-bag of apps and smart devices; It’s about creating a cohesive ecosystem that responds to users, anticipates their lives and allows users and the environment to adjust to one another. As the pioneering safety and security solution provider, Allegion has been involved with the IoT from the beginning and will continue to adopt new technologies to benefit our customers. Innovation is one of Allegion’s five strategic growth drivers, and the IoT continues to be a key focus for us as we expand our connected portfolio. Allegion has developed 4 smart connected locks aim at residential and commercial market, Schlage Sense, connected with Apple Homekit system, Schlage Control, which connected with Amazon Alexa system, Schlage NDE LE smart lock to commercial market, and Schlage SEL300S, which connected with Huawei Hi-Link and Ali Smart platform developed by China team. Allegion moves very quickly to adapt technology, our world-wide engineering and operations continue to invest, develop and work close with our IoT partnerships like Apple, Chamberlain, CBORD, Huawei, Ali and spread it to new markets, new businesses and new applications. IoT means our physical work is connected to the virtual world, and they could affect each other. According to IDC, the IoT market size will reach 170 billion dollars, and there will be 20 billion connected devices in 2020. In another hand, some hackers are also aimed at this huge market, there are many new type of IoT specified attacks, such as Mirai attack in the USA. 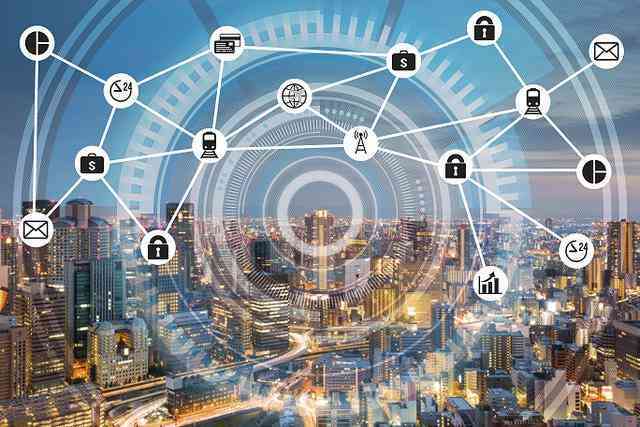 The difference between IT security and IoT security is that IoT attacks could manipulate some physical devices, and may cause physical damages, the consequence could be not only financial lost, but also affect harm human’s safety. IoT security issues are the concerned by all the IoT industry stakeholders. In this case, to build a secured IoT ecosystem is essential to all the IoT business operators and users. How to achieve security in the IoT Era is the focus each IoT enterprise and user concerned. 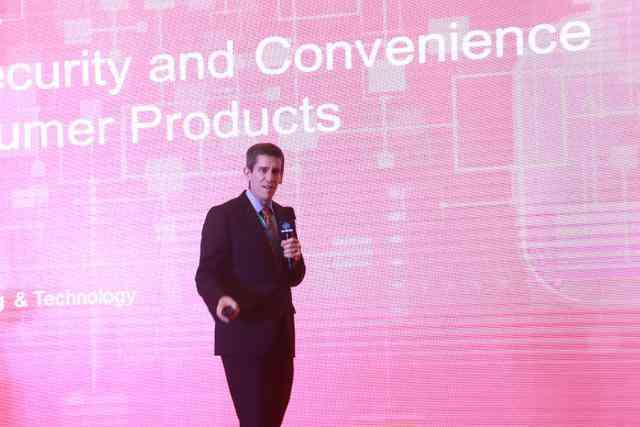 Todd Graves has discussed with other 3 IoT experts from PWC、IBM、HUAWEI and Top3 BioPharma MNC focus on this topic on the conference. Allegion takes cybersecurity very seriously, from the way we design our products to the way we operate our internal infrastructure and our customer-supporting cloud. Our Chief Information Security Officer has a team of internal and external resources, both in engineering and IT, which is focused on protecting the safety and security of our customers. 🔥继续浏览有关 物联网安全技术 物联网 iot 的文章.